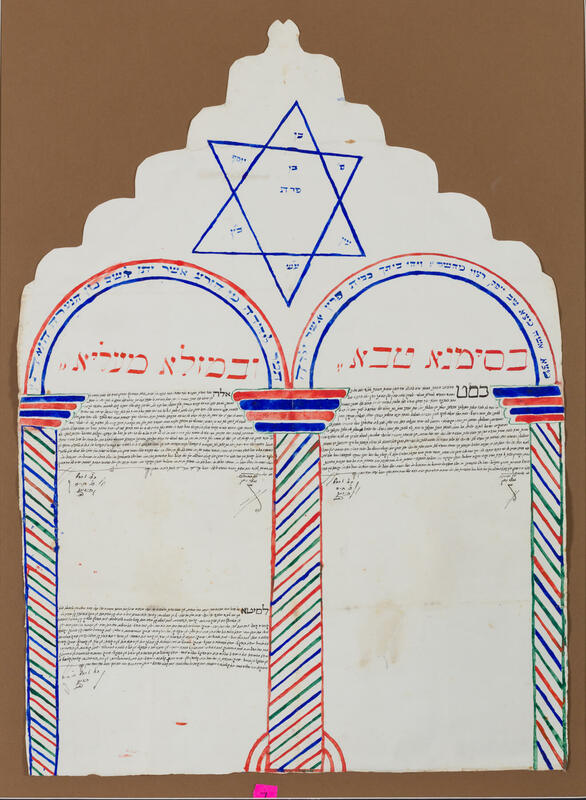 KETUBAH – VIDIN (?) 1862. On paper. With illuminations. 31” X 22.2”.